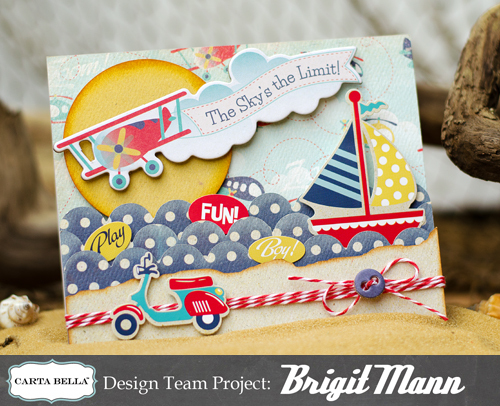 Brigit's Scraps "Where Scraps Become Treasures": First Carta Bella Design Team Project and Giveaway! I LOVE LOVE LOVE THIS card. 2 of my favs- little boys and sailboats. I was thinking of buying this line but my boys are getting older and thought it was too babyish but this card is so fabulous I have changed my tune! 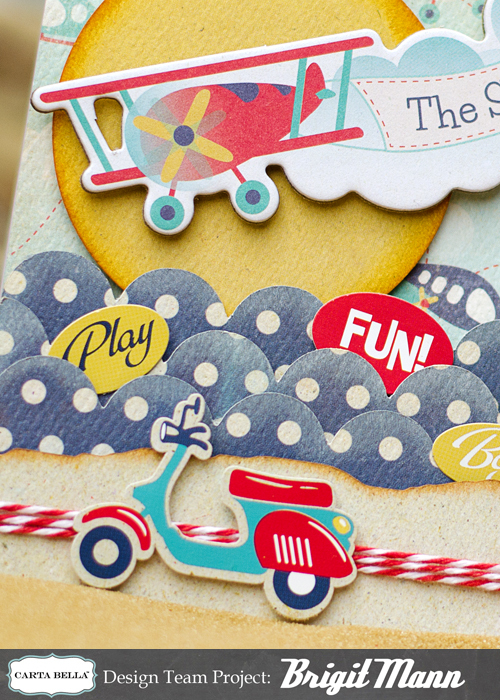 Love this card - so many great layers! It's making me want this line too! What a wonderful scene you created with this collection! I am in awe! Such amazing talent you have Brigit! Can't wait to see what you do next! Super cute card! I love all the modes of transportation! Thanks for the giveaway! Love this card. Such a perfect boy collection. As a mom of two boys I totally appreciate that! wow, what a beautiful card. I love the papers and accessories. You are a very talented lady, Brigit! Brigit, you are always an inspiration! And I love the beach too. Thanks for sharing your talents with us. Love the card, especially all the layers, which is something I've yet to try. Thank you for the chance to win! I love waiting to see what you will come up with next- it never ceases to amaze me and I love this collection- so many things you can do with it. This is a great collection for cards for little boys. I'd love to win it; thanks for the chance. What a fun card! I love all of the layering and that scooter is super cute. Thanks for sharing. AWESOME job! LOVE all the layers. 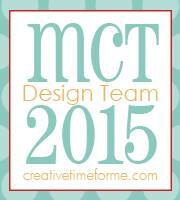 Congratulations on the Design team position! Your card is absolutely stunning- the details are fantastic! This is just ADORABLE!! I LOVE it! 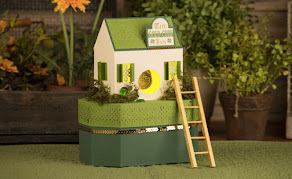 Carta Bella has such beautiful paper...I would love to have some to create with!! What a fabulous card!! So fun!! Wonderful card! I love this paper collection. Absolutely awesome card!! I love how you made the waves and placed all of the embellishments. I just had to pin this because it is so sweet!! Thanks for the chance to win! As always my friend ADORABLE. Your creations always make me smile. Thanks for a chance at the giveaway. CONGRATS on your new DT position. Congrats on the Carta Bella DT!! I LOVE your awesome card!! As always you have WOWED me with your amazing talent! 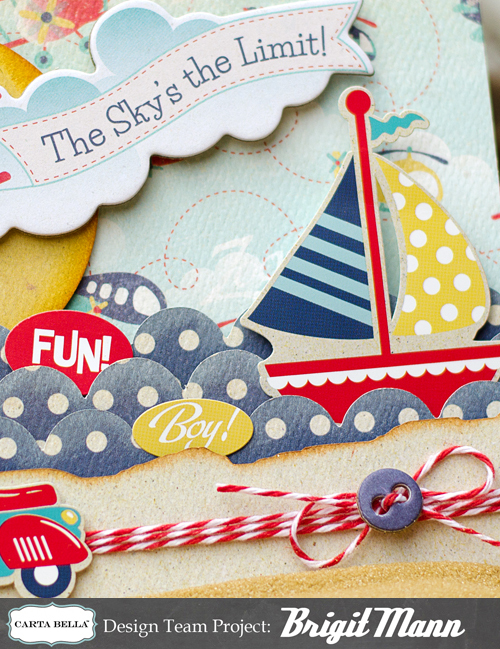 What a gorgeous and fun boy-themed card! OMG, I love this card!!! What a wonderful DT card and everyone will love it!!! It's colorful and beautiful! What a great collection! what a cute boys card! I absolutely love this card! cute chipboards and all the layers. What an adorable card... I looks like it would be an awesome day to imagine..With so many papers to choose, you always seem to pick the right ones..Thanks for the chance to win. Total love! 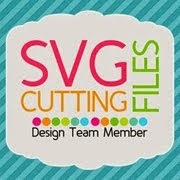 I am SOOOOO glad Carta Bella added more card makers! As one myself, I have been hoping for this! Looking forward to more of your awesomely detailed creations! LOVE! Thats all I can say! LOVE! WOW Beautiful Work, Love the scene that you have created with this line. Congrats again on making the Team very well deserved. What an awesome card!! So much detail!! 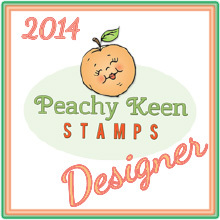 Didn't find your blog in time to enter the giveaway, but wanted to comment on how cute your card is.